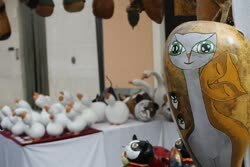 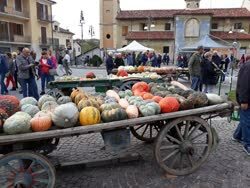 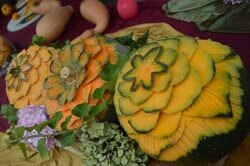 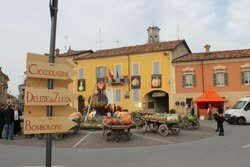 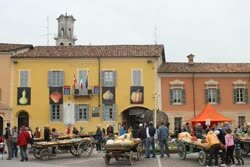 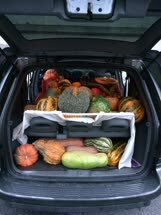 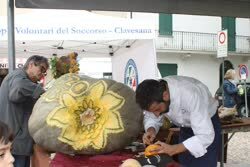 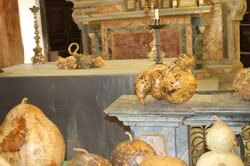 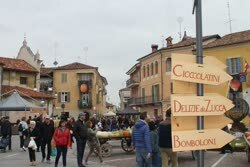 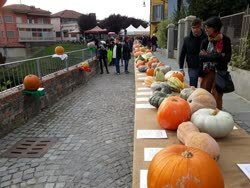 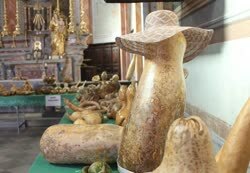 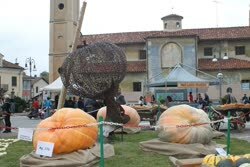 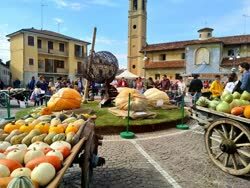 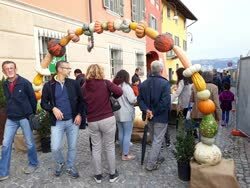 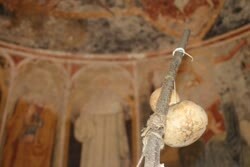 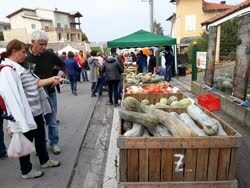 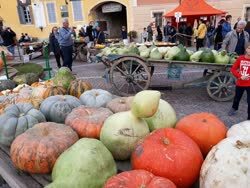 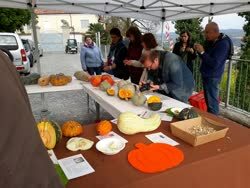 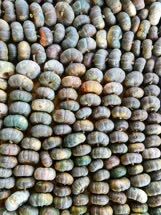 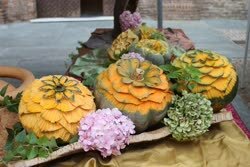 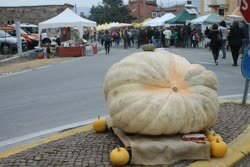 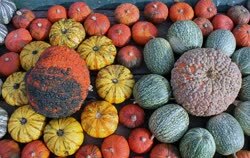 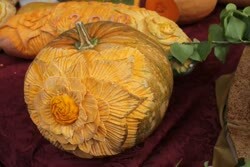 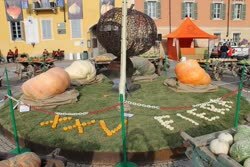 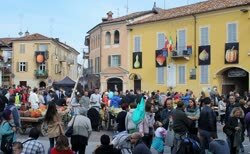 Even this year, the country of piozzo is bursting with a thousand colors with an explosion of unmatched pumpkins on ancient wagons and a unique scientific-scientific exhibition in its kind. 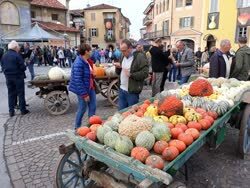 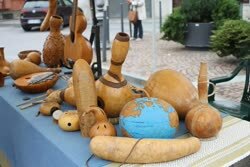 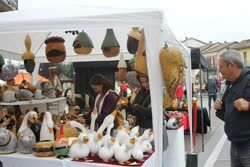 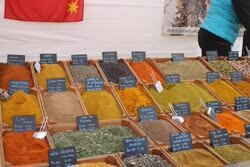 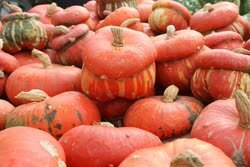 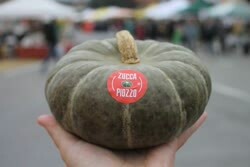 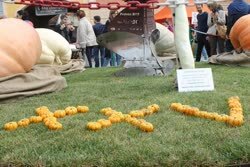 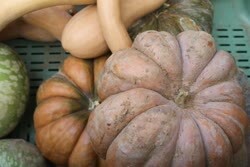 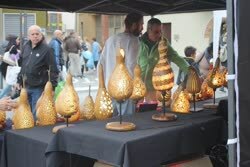 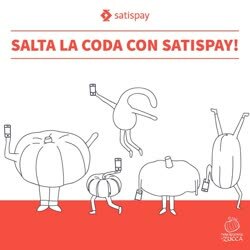 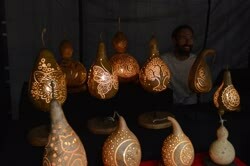 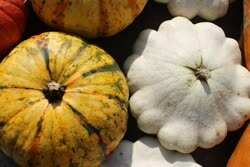 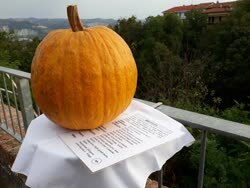 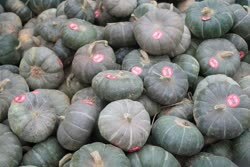 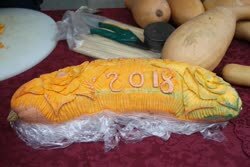 They will not miss the tastings of typical pumpkin products: sweet and salty delights, the pumpkin market and the stand co products craft and territory. 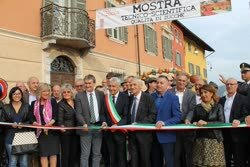 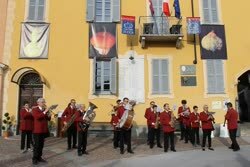 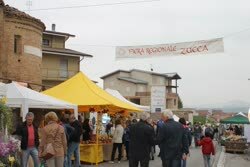 Did you know that it is good for risotto and is patented at the ministry of economic development? 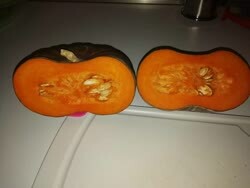 It's small size and easy to peel, as well as having a great taste. 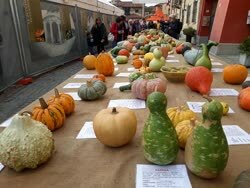 The seeds taken last year at the fair generated her... and many others from special taste for a great risotto and an equally velvety!